Membership Information | Support PTP by becoming a member!!! 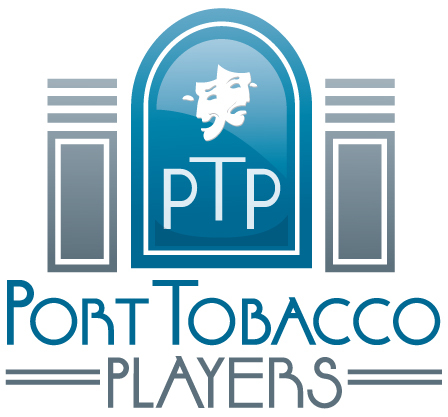 A membership with the Port Tobacco Players includes several benefits such as our monthly newsletter and the chance to participate in every show we produce in a season. Become a member today, or give the gift of membership, start at just $20/year! 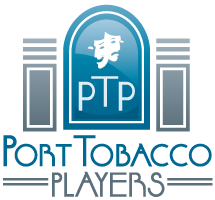 There are a wide variety of membership options with the Port Tobacco Players. We have members of various kinds all over the country and they are all important to us. Take a look and see if there is a membership you might be interested in. Adult Membership $20 per year. receives monthly newsletter; audition notices; entitled to one vote during membership meetings; and able to participate in the upcoming season's productions. Junior Membership (Age 15 and under) $15 per year. Receives monthly newsletter; audition notices; and able to participate in the upcoming season's productions. Support PTP when you shop on Amazon!